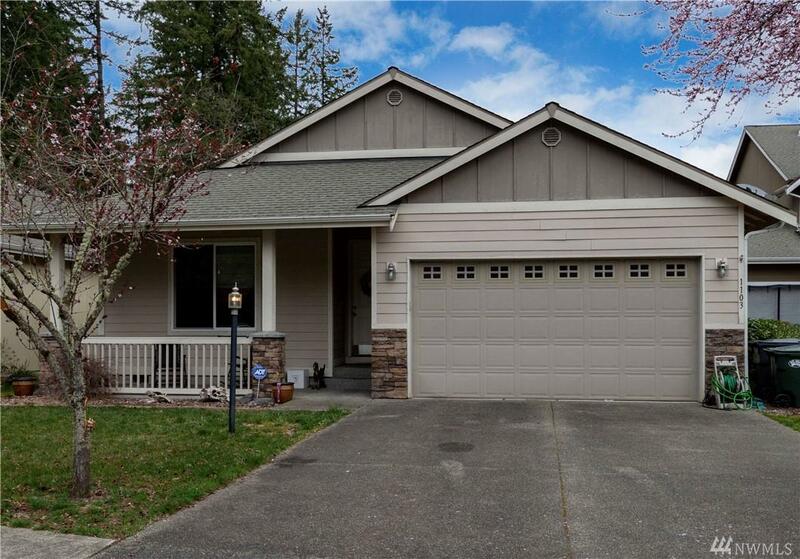 Stunning Spanaway Rambler - ready for you to call home! The open living space design is ideal for your entertaining needs - stay connected w/ your guests from the living room to the kitchen. 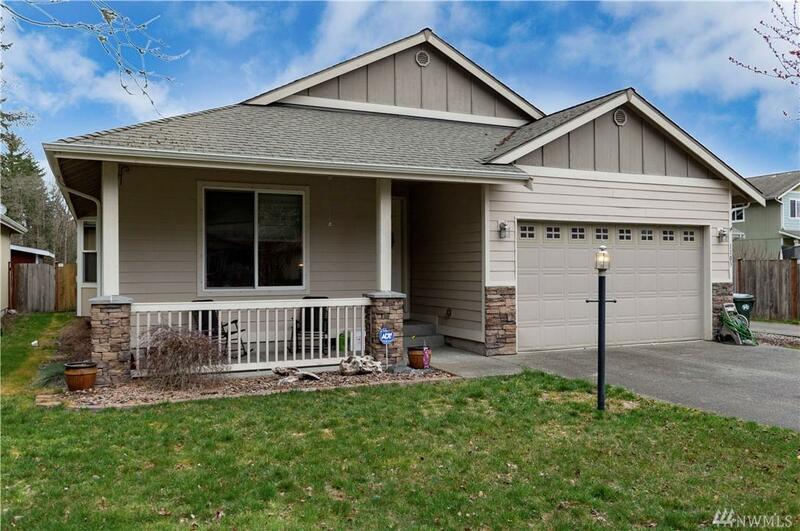 Vaulted ceilings, granite counters & stainless appliances give the kitchen a grand feel! The oversized master bedroom provides a luxurious escape complete w/ dual sinks & large soaking tub. Versatile bedrooms provide great spaces for your changing needs. 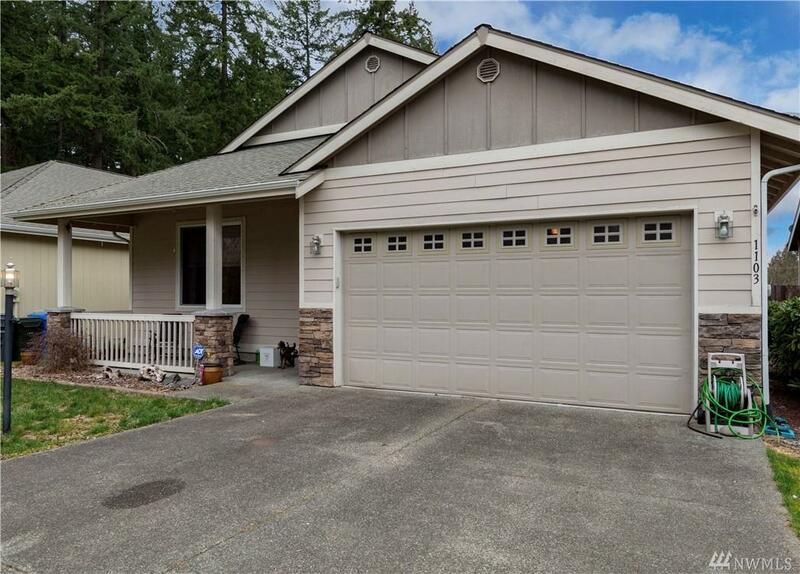 Simple access to JBLM, shopping & so much more! 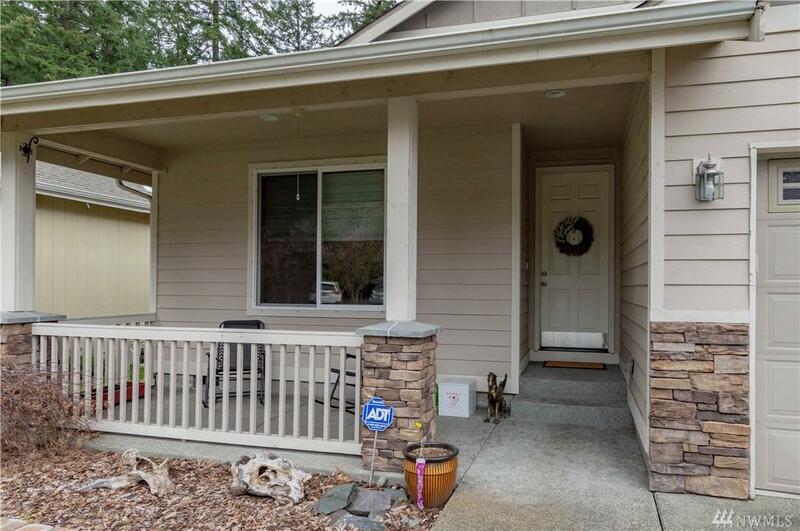 Listing Courtesy of Commencement Bay Brokers Llc.